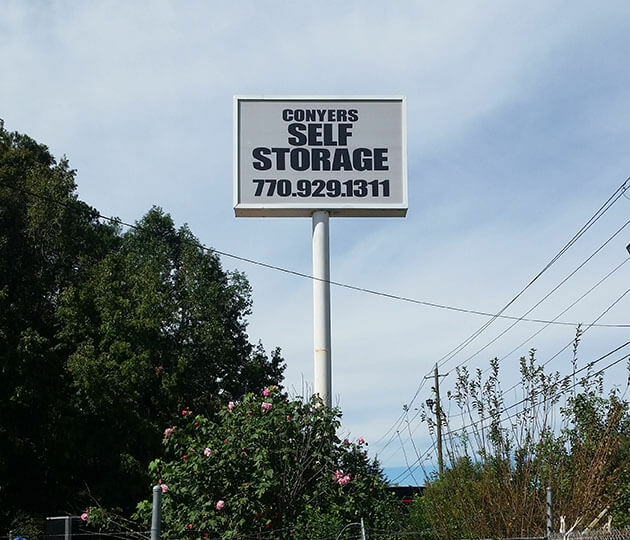 Conyers Self Storage is proud to be the number one storage facility in Conyers, Georgia. 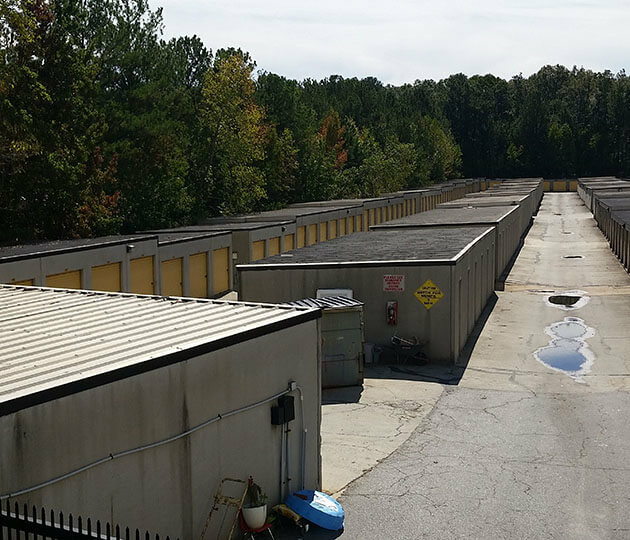 We are located at 1840 Iris Drive, 30 minutes east of Atlanta, Georgia. 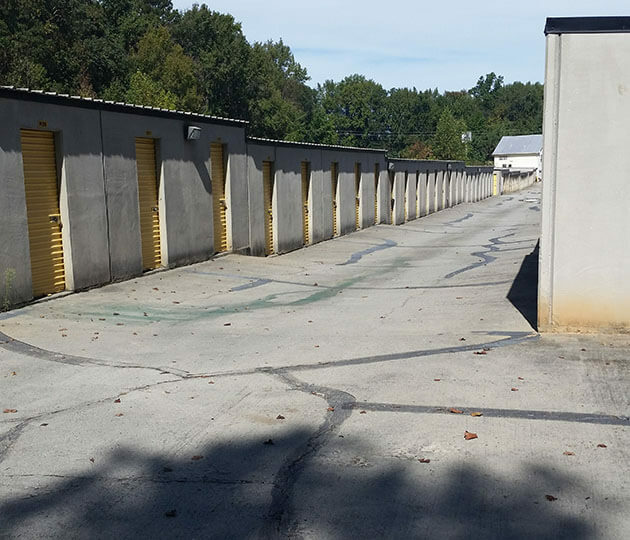 Our convenient location is right off I-20 and easily accessible from the surrounding communities of Lithonia, Oxford, Covington, Redan, and Snellville. We offer a range of storage unit styles and the best amenities. We have small units available for your personal items, and we also have plenty of outdoor parking for large vehicles such as RVs and boats. 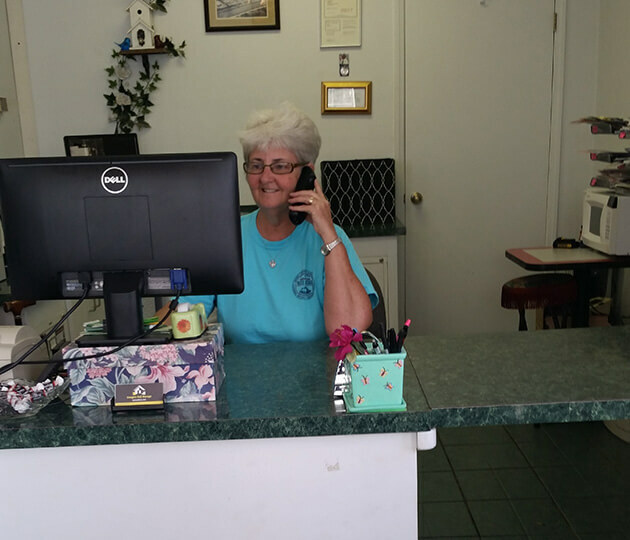 Come meet with us any time during our convenient office hours to learn more or take a tour of our clean facility. With security cameras running at all hours every day, you‘ll never have to worry about the safety of your items. Stop by to speak to our friendly self storage professionals. We‘re always eager to help you with any storage needs. Whether you‘re a local business in need of some extra office storage or a homeowner running out of room, we‘re the perfect place for you!